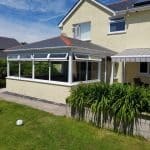 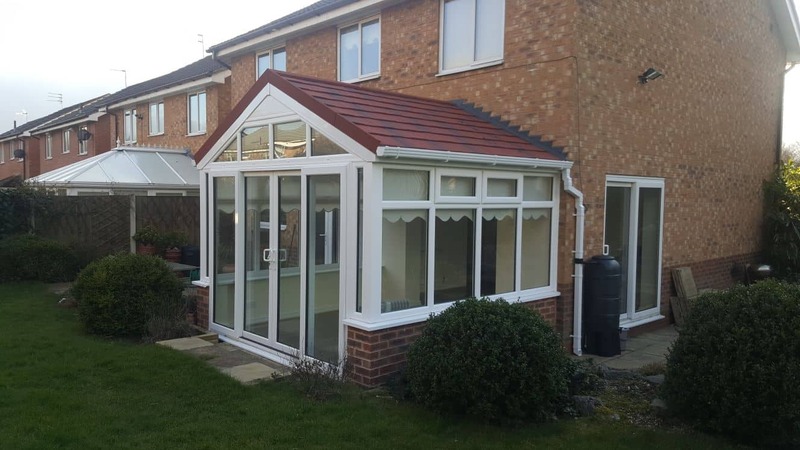 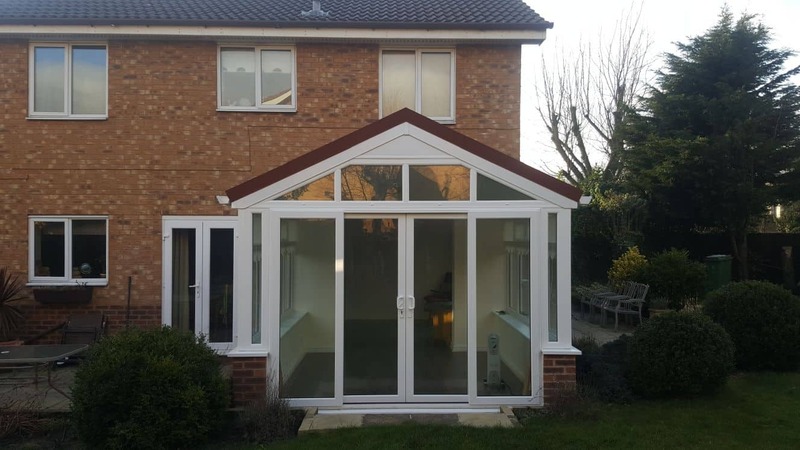 Used on the latest Leka roof television advert, this gable fronted conservatory roof conversion met all the requirements we were looking for to promote our product across the nation. 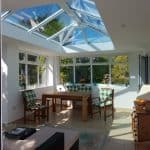 The homeowner gained all the benefits of the Leka roof and didn’t hesitate to offer the use of their home for filming. 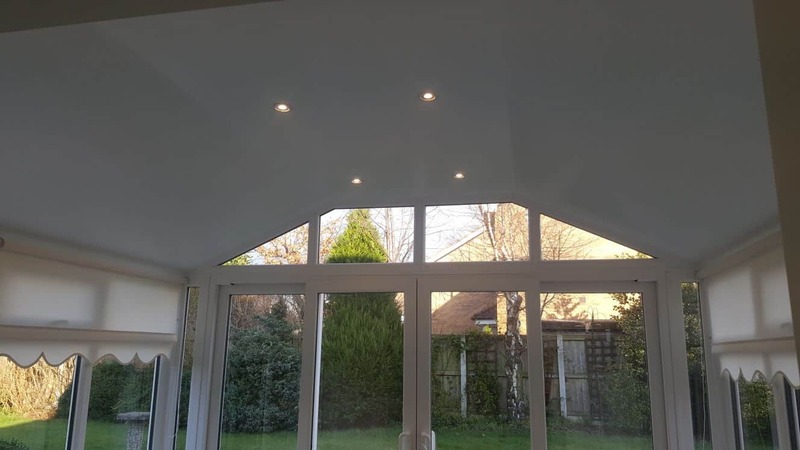 They got a beautiful roof in return. 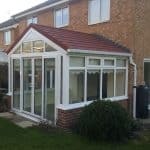 This first-class job was completed by our local installation company. 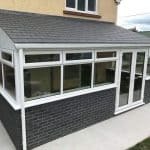 It has a gable roof and UPVC construction with brick lower. 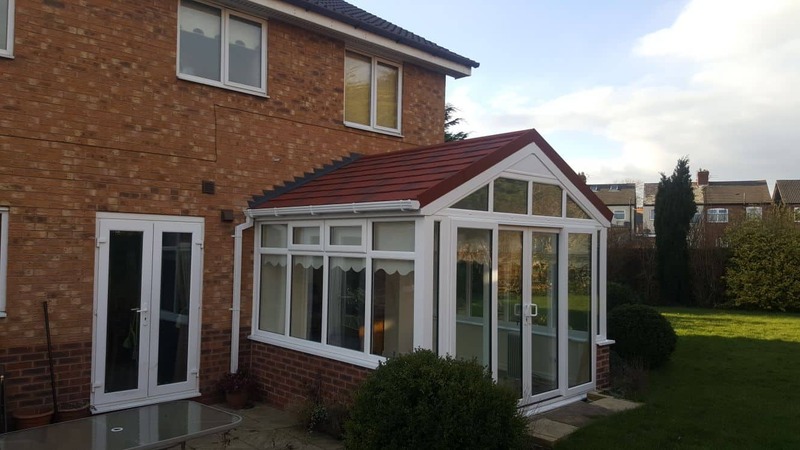 Our solid roofing system has made it appear to be a true extension of the home, rather than an add-on like you get with a glazed roof. 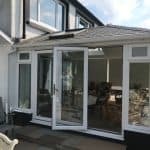 Check out our work for yourself below.